Gentle Giant Moving Company is an award winning Philadelphia moving company with highly trained, caring and professional movers who serve the entire Metro Area of Philadelphia, including Rittenhouse Square, Washington Square, Manayunk, Germantown, University City, Chestnut Hill, Lower Merion, The Main Line, and many other towns. Gentle Giant’s Philadelphia movers are adept at navigating the narrow streets Downtown, the tight stairways of row houses throughout the city. From our centrally located moving company we perform all types of moves from the smallest apartment to the largest homes, and everything in between. 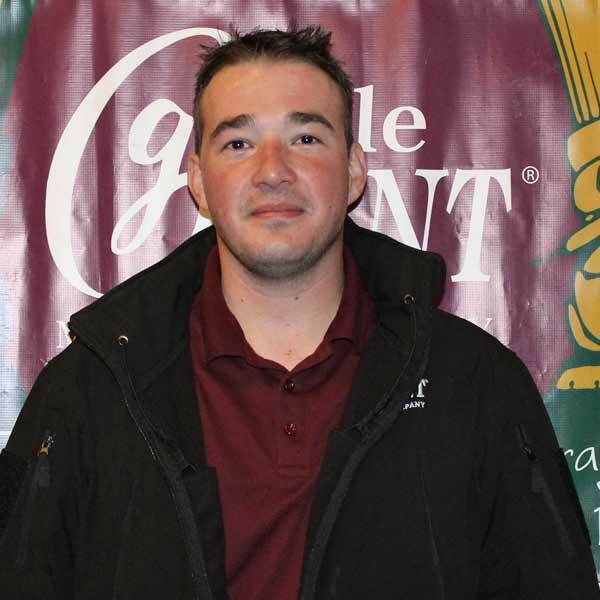 Andrew Rozzi has been a leader at Gentle Giant since his early day, back on the trucks at GG headquarters in Massachusetts in 2006. Over the years, he has taken on many different roles in the company, and has excelled in every one. After being a mentor to new Giants in Boston for several years, Andrew was tapped to be the second-in-command of Gentle Giant’s DC team. After helping to successfully develop the DC team, he was selected as the top choice to launch the Philadelphia office, which opened in 2015. He has also been a key player in Gentle Giant’s national partnership with Move For Hunger, a non-profit organization that works with moving companies to collect non-perishable food items to be delivered to food banks all across North America. Andrew is a graduate of Northeastern University and enjoys rugby, CrossFit and spending time with his wife and son. 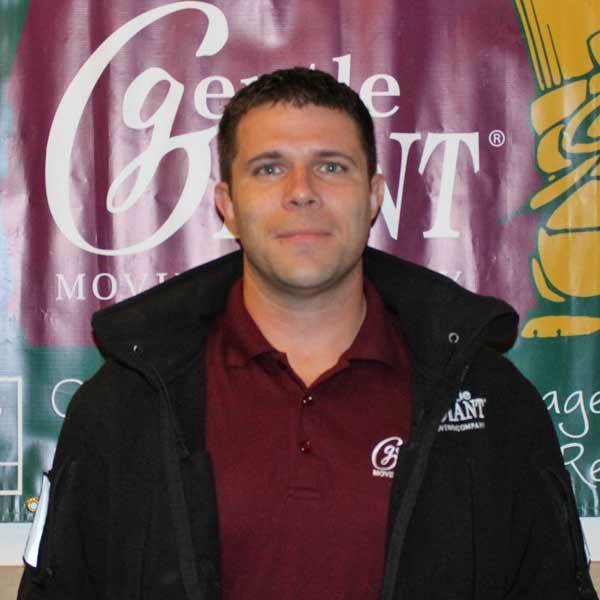 When Slaven joined Gentle Giant in December of 2007, he was met with heavy furniture and three feet of snow! “It was love at first box run,” Slaven recalls of his GG initiation. Outside of moving, Slaven enjoys football, basketball, wrestling, MMA, track and field, soccer and volleyball. He adores all things super heroes and comic books. Another passion he has is BBQ, cooked over an open flame, with charcoal - not propane! You guys are amazing. Not only was I rebooked on a busy weekend (beginning of the month) at the last minute, the crews that showed up after a previously-scheduled job were smiling, courteous, and worked non-stop until the move was completed. Nobody disappeared to eat lunch; nobody was tired or upset. The job was done with good humor and all due care. They took everything that I pointed to, wrapped all furniture, and came in significantly under estimate! Nothing negative to say, everything went really well and the movers were extremely efficient and professional. Every single step of this process was so incredibly easy from start to finish. Every single person that I met or spoke with from your company was so friendly, kind, and polite. It is now very obvious to me why I have 3 family members that work for your company and why your company was so highly recommended to me by so many people! Gentle Giants will be the ONLY moving company that I will ever use from this point forward. Your prices are EXTREMELY fair, and my entire move was completed in 4 hours. Your company is, BY FAR, the best company I’ve ever done business with! I never worry about moving because I am gentle giant. George and slogan and the guys have now helped me move twice and my mother once. They are always fast, comprehensive, careful, and fun to be around.